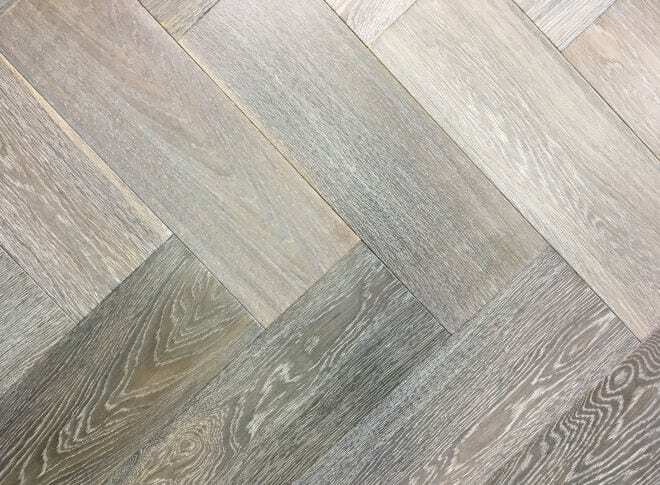 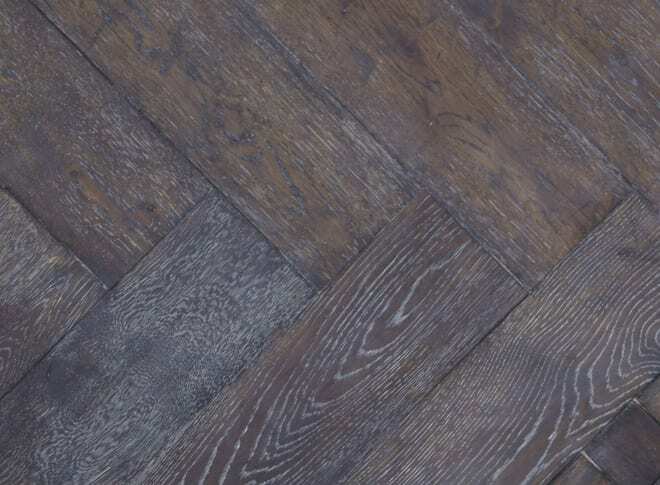 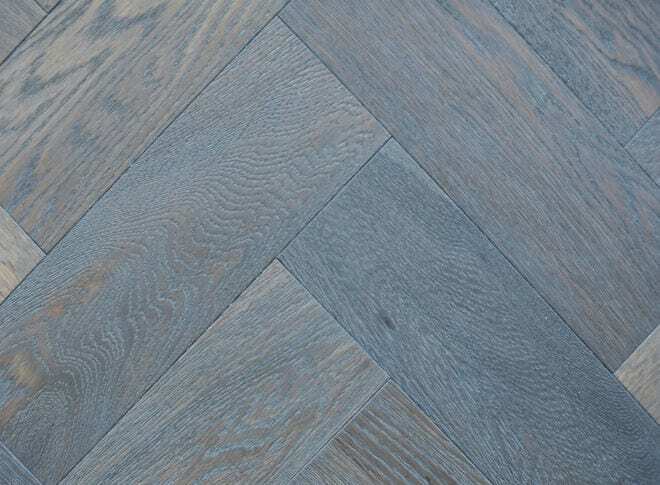 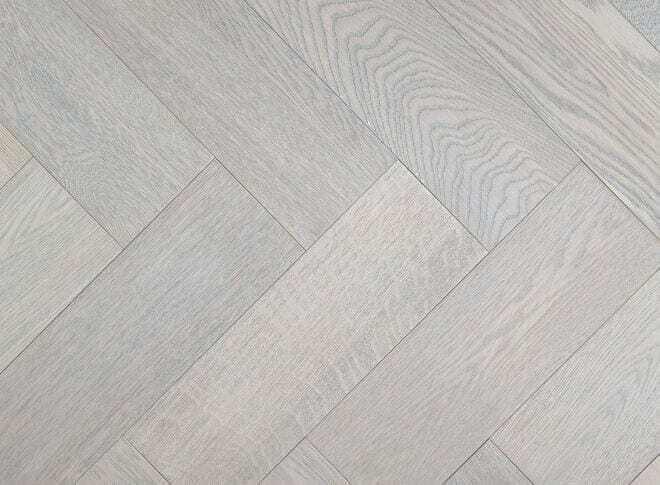 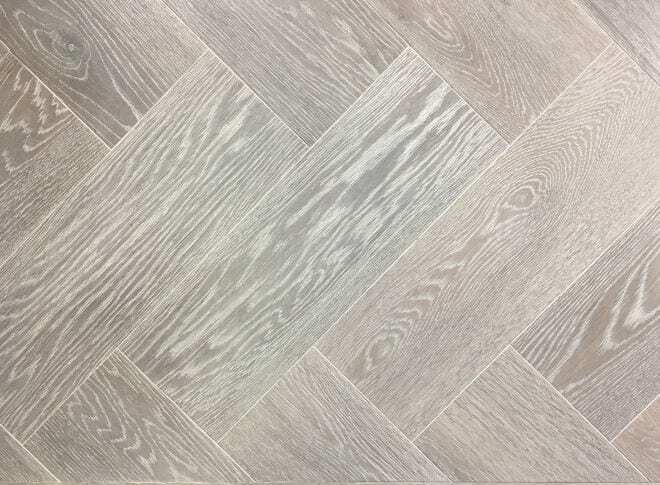 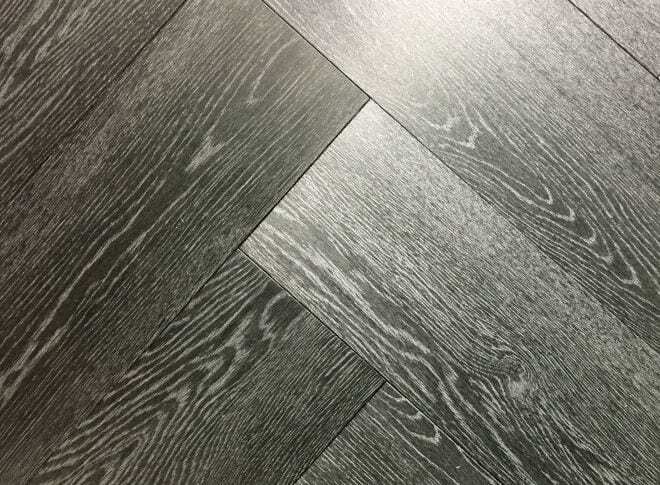 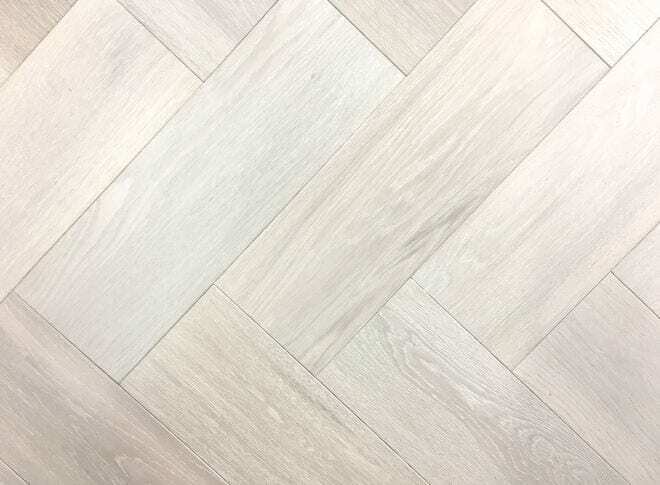 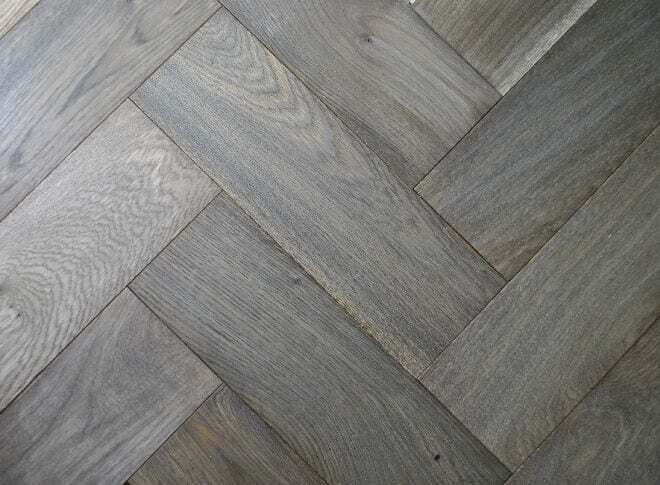 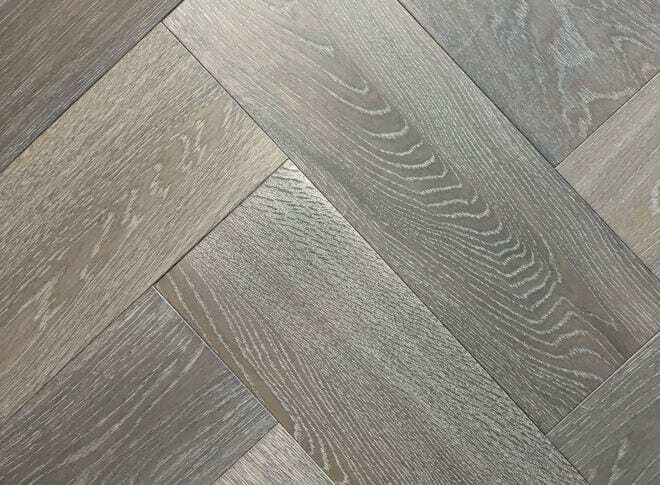 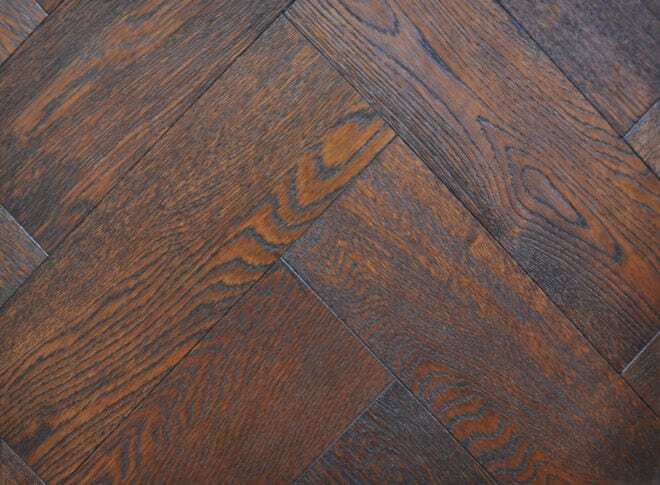 Our Herringbone block is wider and longer than traditional solid blocks to give a more defined, contemporary feel. 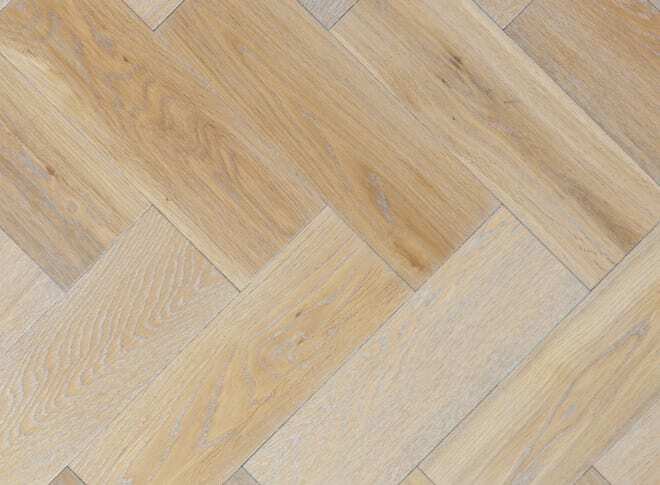 In smaller spaces it can be laid at 90° to a perimeter checkers border. 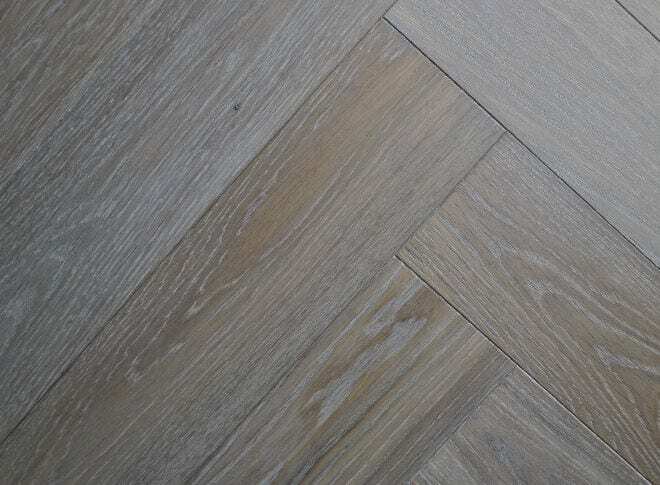 Large areas are normally laid at a 45° to the perimeter walls.